After a series of politically charged incidents involving law enforcement and young African-American men, Frontline's "Policing the Police" provides a bracing and illuminating look at the issue. 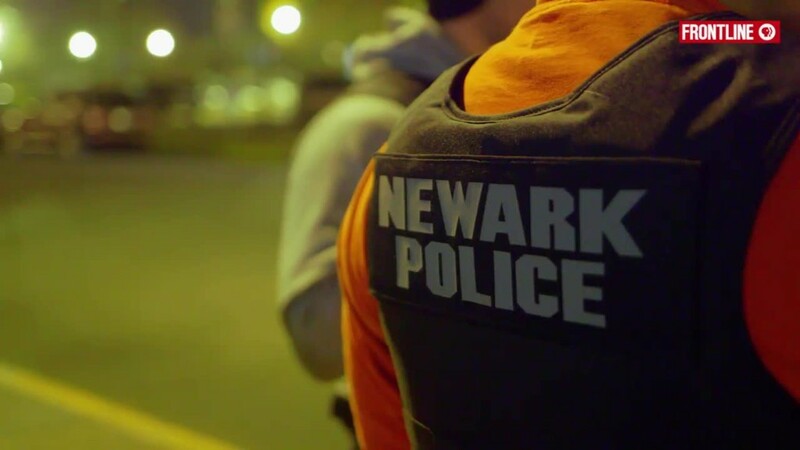 Reported by New Yorker staff writer Jelani Cobb, this hour-long special presents a virtual primer on how a random stop can potentially go terribly wrong, as Cobb tags along with a Newark, N.J., police gang unit. In one indelible moment, an officer tackles and cuffs a young black man who insists he's just going home. The reason for the use of force? The man pulls away when the police rapidly approach him -- as Cobb notes, a potentially instinctive response that is immediately perceived as a sign of possible guilt. Despite the echoes of that sequence in the context of fatal encounters in New York, Baltimore and Ferguson, "Policing the Police" isn't just an indictment of cops. As Cobb notes, the problems go well beyond that, from an understaffed 911 center -- where someone literally must run hand-written messages from desk to desk -- to how taking a single gun off the streets is considered a "win" in high-crime areas. The film's evenhandedness, however, doesn't obscure a clear viewpoint. Indeed, it's possible to feel sympathy for the officers -- understandably concerned about their safety -- and still see their interactions as flawed in a way that risks creating future tragedies. In addition, Cobb exposes the reluctance of authorities to acknowledge errors, a seemingly preprogrammed response to the threat of lawsuits and criticism that complicates calls for change. "I'm struck by what passes for normal out here," Cobb says during one of the patrols. Those dismayed by the periodic consequences of police and minority communities' tenuous relationship will likely share that feeling watching "Policing the Police," as well as the frustration that goes with the elusive nature of a solution. Frontline's "Policing the Police" airs June 28 on PBS.